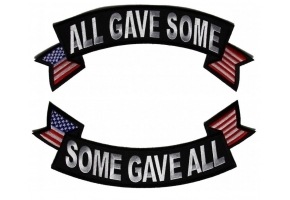 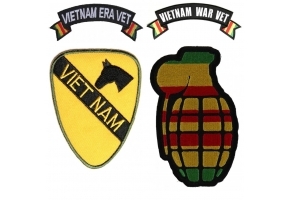 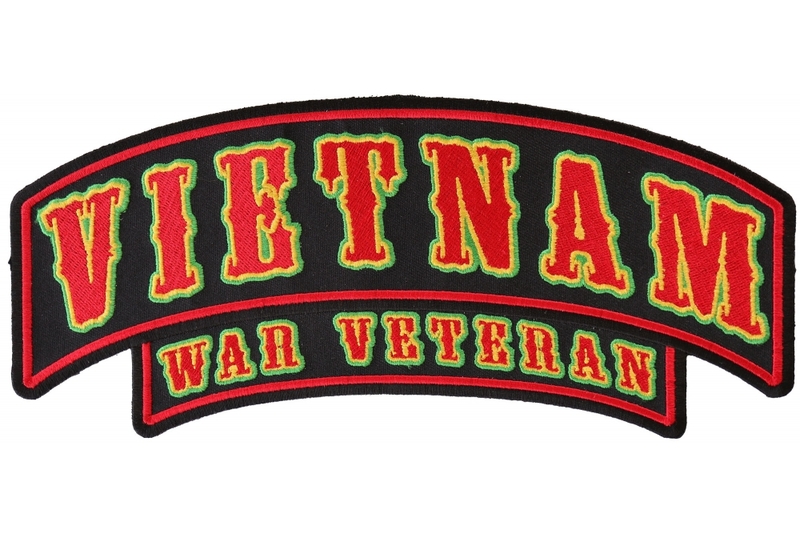 Vietnam War veterans can wear this 10 x 4 inch patch with pride. 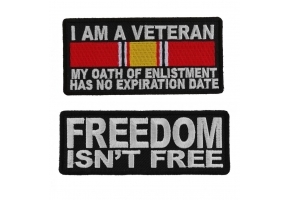 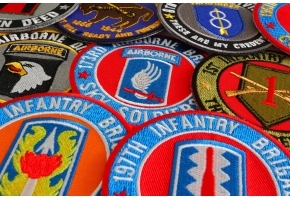 This beautiful colorful patch will ensure that everyone knows of the sacrifice you made for your country. 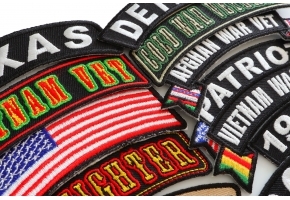 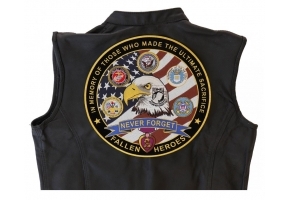 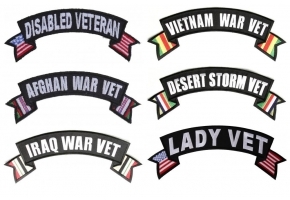 You can apply the ‘Vietnam War Veteran Rocker’ patch to the back of your clothing and it will look simply stunning. 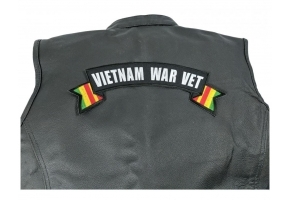 Set against a black background the bright red lettering surrounded by yellow and green will stand out and will look amazing. 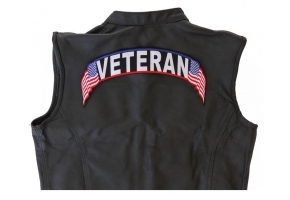 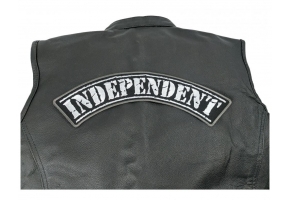 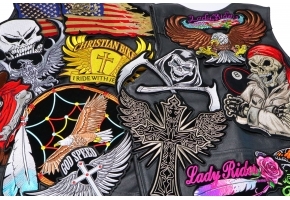 If you want to ensure that this patch is placed in the perfect position you should attach it to the top of your jacket or vest as the upward arch will ensure that it looks fabulous.